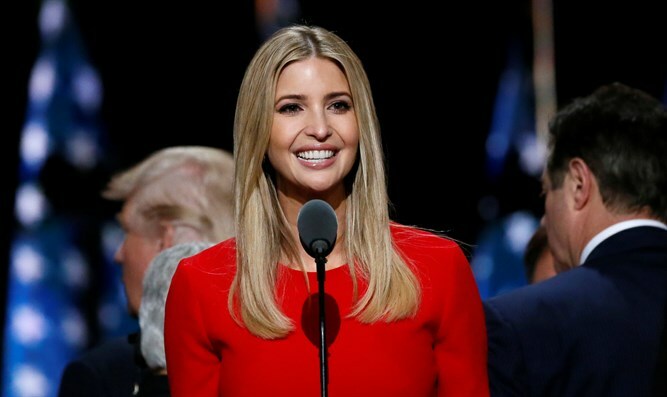 CNN reporter criticized for 'bizarre conspiracy theory' as to why President's daughter did not attend WH Easter event. Covering the White House Easter Egg Roll live, CNN reporter John Berman noted that Ivanka Trump was not in attendance. Maybe, he speculated, it was because she’s Jewish. The Newsbusters website pointed out Berman’s comment Monday and criticized what it called his “bizarre conspiracy theory” for why Trump, President Donald Trump’s daughter, and husband Kushner were not there. Monday was the seventh day Passover. So the Trumps may very well have still been on the bunny hill. Does that count as a Jewish motive for missing Easter? The president’s grandchildren were at the Easter Egg Roll, according to The New York Times. But the newspaper does not specify which of the eight youngsters were spotted or whether Ivanka Trump’s three offspring were among them.